FM Approvals will participate in the inaugural International Fire Protection Forum Conference & Exhibition, being held on September 13th to 14th at the World Trade Center Mexico City. This important conference is being organized and sponsored by AMRACI (Mexican Association of Automatic Fire Sprinklers).  FM Approvals will exhibit at Booth #107 and deliver a presentation on "Automatic sprinkler systems (sprinklers, water supply, pumps, tanks, valves, etc.)" during the conference. The conference website is: www.fpimexico.com. For information on AMRACI: http://www.amraci.org/.